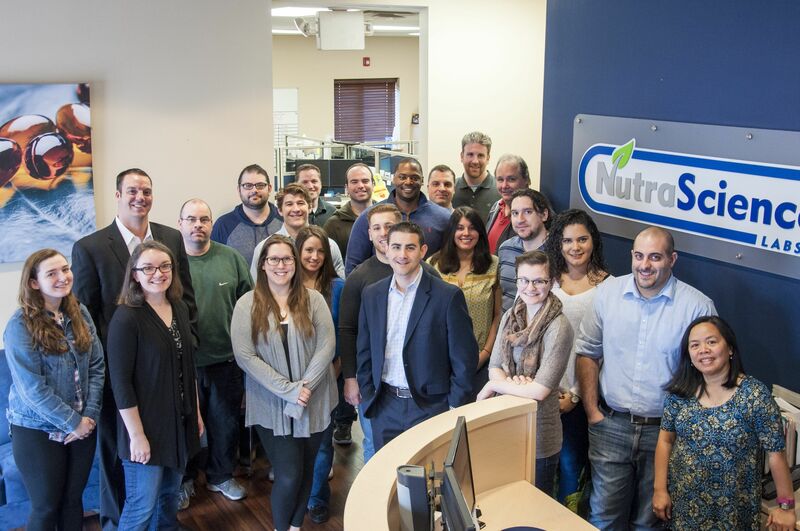 Brand owners choose NutraScience Labs over other tablet manufacturers because we provide our clients with high-quality nutraceutical supplements designed to succeed in today's competitive marketplace and brand-building services proven to shorten product lead times. Scroll down to learn more about our firm and why you should choose us as your manufacturing partner. Our nutritional tablet production capabilities allow us to create custom chewables, fast-melts, sublinguals, and more! 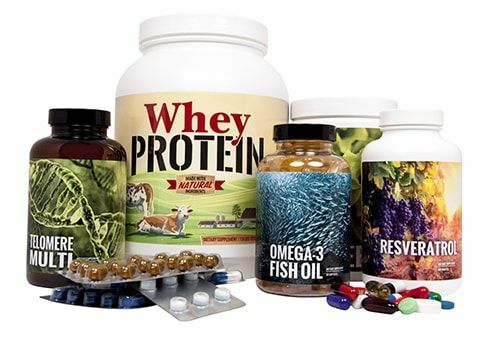 NutraScience Labs is an industry-leading source for creating high-quality nutritional products intended to support a wide range of health concerns including, but not limited to, digestion, cognition, vision, and weight loss. Our flexible tablet manufacturing capabilities truly enable us to bring your ideas to life. We can expertly manufacture your custom chewable, fast-melt, or sublingual tablets in a wide variety of shapes and offer several types of coating and imprinting options to make your product uniquely yours! We also keep a large supply of raw materials readily available which means we can offer you competitive quote and product turnaround times. In most cases, our Production Specialists can return produce back to you within 48 hours of receiving your initial request. Why Choose Us As Your Nutritional Tablet Manufacturer? Providing you with world-class service is of paramount importance to our organization. In fact, it appears first on our list of company Core Values. 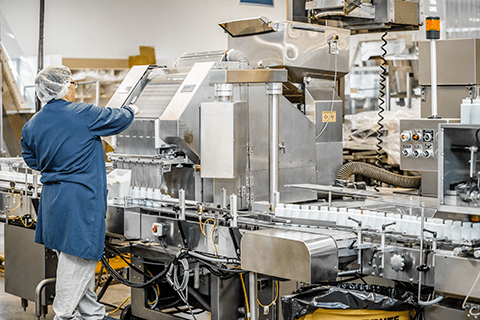 Our knowledgeable Production Specialists will work with you throughout the entire tablet manufacturing process, which ensures that the finished product you receive from us meets your exact specifications. You'll never have to stress about getting lost in a voicemail maze or worrying about who is managing your account. We are a tablet manufacturer that puts a premium on product quality. All our vitamin and supplement manufacturing occurs in a facility that is cGMP Certified by NSF. At every stage of the production process, our facilities conduct stringent quality control checks. Our facilities also continually monitor and control environmental factors in order to optimize the preservation, purity, and potency of active ingredients. NutraScience Labs makes it easy to quickly take your tablet from production to market with our one-stoplabeling and packaging design solutions. We offer a wide variety of bottling and secondary tablet packaging options to protect your product and expert label design and printing services that can help your product "pop" off the shelves! Our in-house graphic artists can also create promotional materials, such as inserts and pamphlets, so you can effectively promote your products and educate yourÂ customers. Need a place to store your excess inventory? Look no further than NutraScience Labs! Our on-site warehouse facility is cGMP registered by the NSF and climate controlled to ensure your product maintains its freshness. 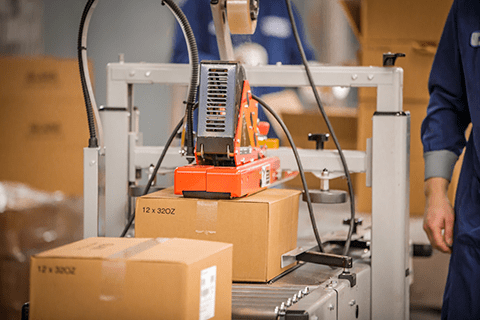 We also offer convenient and reliable order fulfillment and drop shipping services so you can focus on what matters most - growing your business! We used our 50+ years of combined experience to address the most common tablet manufacturing questions we get from brand owners. Let Us Manufacture a High-Quality Dietary Supplement For You! Whether you're entering the industry for the first time, need a new tablet manufacturer or are thinking about adding a new product to your line, NutraScience Labs can meet all of your needs. Take the first step now to see how we can assist you! Start the tablet manufacturing process by requesting your custom price quote.